"Passenger 57" is one of the many films that followed in the wake of the action film that re invented the genre, 1988's "Die Hard" with Bruce Willis in the lead. When I first saw P57, rented on video in the mid nineties, I wasn't expecting a re-run of Die Hard, but i was pleasantly surprised at how enjoyable an action flick it was. Wesley Snipes and Bruce Payne spark well off each other as the troubled hero and psychotic villain. They are given competent support by the rest of the cast, although one of my small complaints is how under utilised the other actors are. That said, Ernie Lively does a nice turn as the local police chief and Robert Hooks (father of director Kevin Hooks) is good as an FBI Agent. 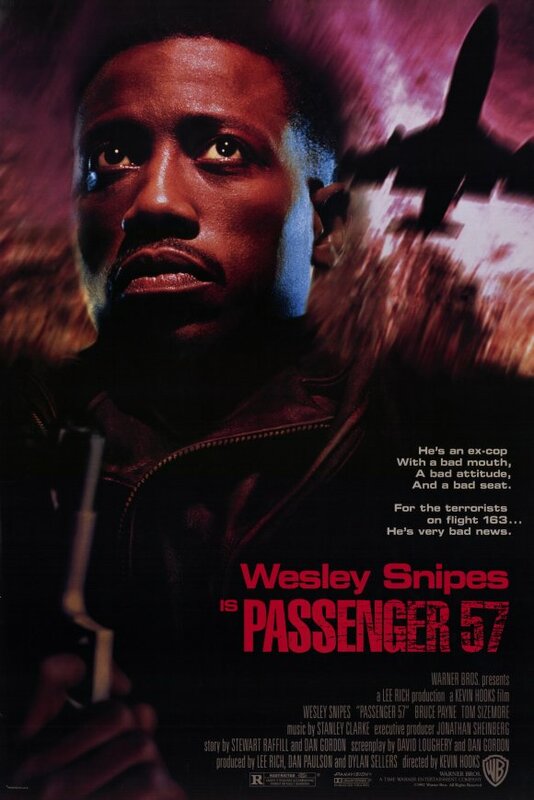 Essentially, Passenger 57 is a solid little action movie which is well paced and has enough intriguing characters and good action scenes to keep you interested right through to the finale. The story is perhaps a little thin and the script could have used a bit more depth to develop the characters, but it's very enjoyable none the less. 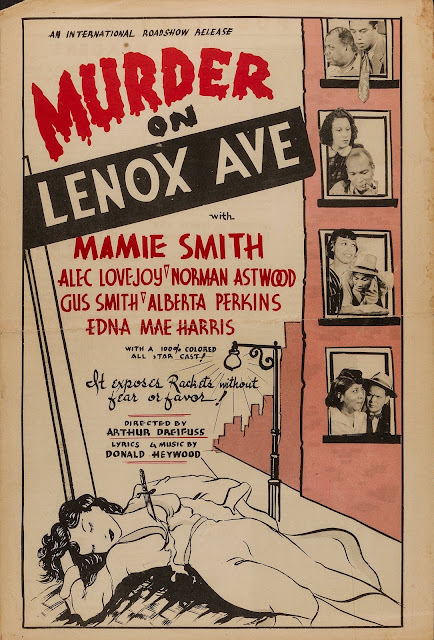 Don't view this expecting a great movie, but if you have an hour and a half to kill this film is well worth a watch.